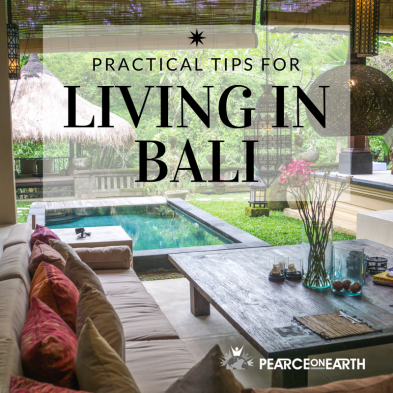 In my latest video, I share practical tips for living in Bali. If it’s your first visit, you may be wondering how to obtain a visa, where to find accommodation, what medical care is available, and how to use the local currency. I cover all of this, and more. I hope after watching, you’ll understand that travel doesn’t need to be intimidating. There are people living happily all over the world, in all sorts of places and in all sorts of cultures. There will be things to learn and figure out, but it’s completely possible to do. Today I want to talk to you about the practical aspects of living in Bali. 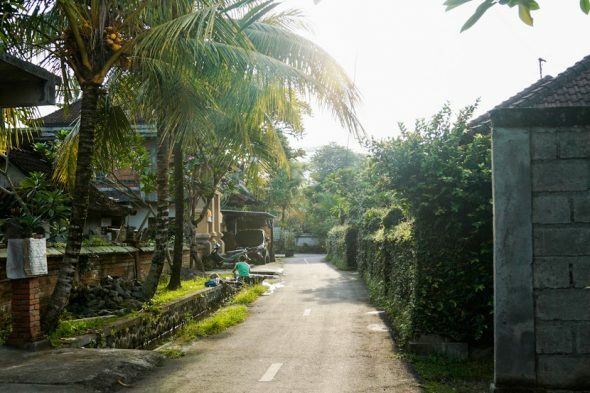 Things like visas, medical care, shopping for groceries, and other things that may seem intimidating in a foreign place like Bali if you’ve never been here before. I want to show that it’s not necessarily that different from what you have experienced at home. First of all, to enter the country you will likely need a visa. If you are from the United States or Canada or some other places, you can now get a 30 day free visa. You don’t really need to plan anything in advance, you can just show up and stay here free for 30 days. If you want to stay longer than 30 days, when you arrive you would have to pay for a different visa. This is also a 30 day visa which you can then extend for another month, so you can stay for a total of 2 months without having to leave the country. That visa costs $35 per person when you arrive. Then to extend the visa, it could be anywhere from $35 to $50, depending on whether you go yourself to the immigration office several times or use an agent. If you want to stay longer than 60 days, you can either leave the country and come right back, or you can apply for a social visa in advance, which is a 2 month visa that allows you to extend it each month for up to 6 months. Again, you have to apply in advance, at an embassy and you need a sponsor letter and a few different things. There is also a business visa and probably a few other options, but those are the most common ones for people who like to visit Bali. These are the ATMs at Bintang Supermarket. 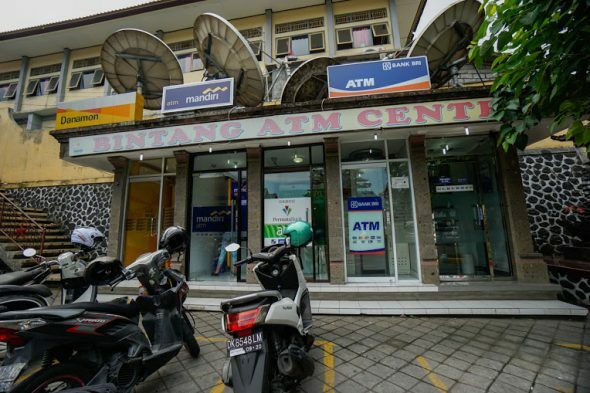 This is one of the places in Ubud that is good to get your cash. There are a few other ones in town, like Permata Bank, that you can get 3 million rupiah out per transaction. These ones have a limit of 2 1/2 million (about $200USD). Typically when you get money out of an ATM, there is a fee that is charged, of course. Usually it is good to get as much money as possible if you are going to be here for a while. For me, I have a credit card with Capital One that reimburses any ATMS fees. It also does not have any foreign transaction fees. Still, I like to get as much as I can per transaction for convenience sake so I don’t have to keep running to the ATM all the time. So much is cash only here in Bali. Not a lot of places accept credit cards. And when they do, there’s an extra fee that they tack on – usually 3 to 3.5%. Indonesian currency uses some pretty big numbers. This is a 100,000 rupiah bill. This is worth about $7.50 right now. I like to think of it as a $10. Just chop off four zeros. It was worth about that a few years ago, but the exchange rate has gotten a little better for us. There is also a 50,000 rupiah bill, which is blue. I don’t have one of those. Here is a green 20,000 bill. I think of it as a $2, but it’s worth a little less than that. Here is a 10,000 bill. The 2,000 rupiah is worth 15 cents, or something like that. Very small money, but they are used quite a lot. There are also several coins. 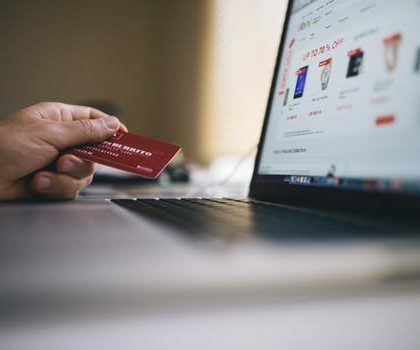 It’s not hard for prices of items to jump into hundreds of thousands, millions, or tens of millions for some products. You will be a millionaire the instant you arrive if you take out more than $100. It is kind of fun, but learning to chop off those zeros in your head can take a little practice so you don’t get confused and give someone $2 instead of 20 cents. Medical care in Bali is very affordable by US standards. We have taken advantage of it a few times. We have had infections where the doctor has come to the house and done a house call and charged around $60 to $75 for that. That usually includes medicine, antibiotics, whatever you will need. We recently went to the Toya Medika Clinic because Marie had a bacterial infection and some wounds that were spreading. They treated her right up and took really good care of her. They charged us around $75 for that, as well. They are open 24/7 at that clinic. We were really happy with the experience we had. They took good care of us. That is of course without insurance, so we just paid out of pocket. 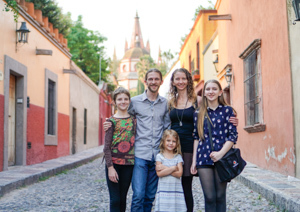 For a long time we didn’t use any insurance when we were traveling, because we were in countries where the cost of medical care is so affordable. There was really no need and the quality was good. If we were going to Sub-Saharan Africa or something we would probably get a medical evacuation insurance or something like that. This year since we are going to be spending a lot more time in the US, Canada, Europe, and more western countries where healthcare is not quite so affordable, so we now have a travel insurance plan that covers us mostly just for catastrophes. The water in Bali is not drinkable from the tap. People buy big 5 gallon jugs of water here that they will drink from. Some people do have filtration systems but it’s not very common. Throughout history, the Balinese have used what is called the subak system. It’s kind of a series of canals that run through the different neighborhoods. They will wash their clothes in them and bathe in them—they use them for everything and they have become quite contaminated over the years. They are still used but I think not as much as they use to be. This is the entrance to Bintang Supermarket. It’s a grocery store, but also has a lot of other types of items, like souvenirs upstairs, as well as clothes and art supplies. Often our staff will run here to pick up groceries and stuff for us when they don’t find what they need at the market. Sometimes we will come here as well for odds and ends. As you can see it is a good size grocery store. You can get pretty much everything you need here. The upstairs level is where most of the souvenir items are. That guy in the corner over there, in that little booth, is where I get my sim card. I think I pay around $5 to $10 a month for a gigabyte of data and enough calling for what I need. 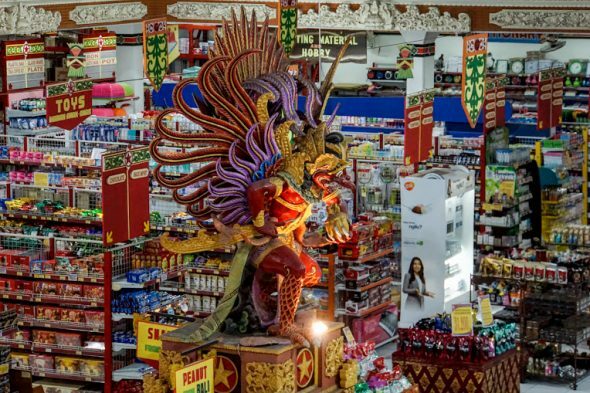 This is just one of several supermarkets in Ubud, but it’s probably got the biggest selection of the types of crafts you would find in the market as well. The difference here is that there is a fixed price and you don’t have to haggle. If you go to the market you still may be able to get it a little cheaper if you like to really drive a bargain and you will be paying someone more locally for the product. But if you don’t want any of the hassle you can come here and get a lot of the same things. Like these beautiful sarongs. Look at this material, just beautiful stuff. I have no idea what this costs. Here we go, 150,00 rupiah, which is like $12. Here is a chocolate bar that costs more than the shoes we just bought! It’s good chocolate, really good chocolate. 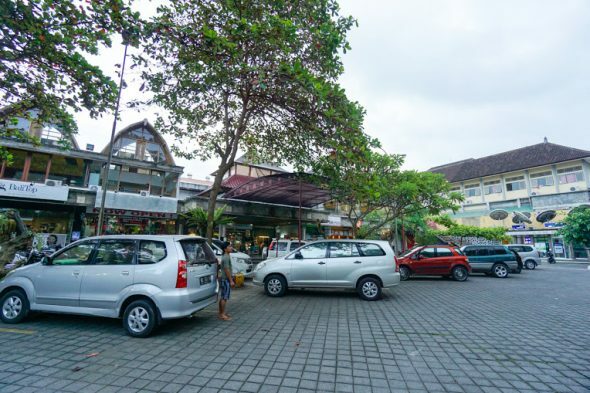 There are plenty of ways to get food in Bali, both at the market and at the grocery store. You have seen the market in my previous video and the grocery store in this video. There are amazing restaurants, as well, as I have talked about before in my other videos, and with very low prices. $3 to $4 a plate for incredible food. Another option common for people who are here longer term is hiring a full time cook. It costs about $150/month for a full time cook that does your grocery shopping, your meal planning, and your cleaning. They do a pretty good job too, if you train them well or if they have been well trained. That can be a really affordable way to get food, as they they go shopping in the market and they are able to bargain usually better than we are. 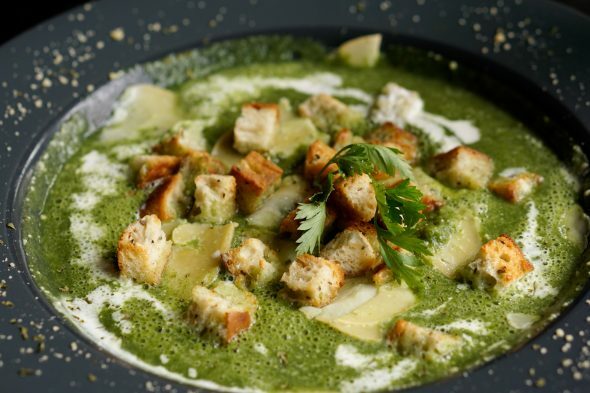 Plus, they get more local prices on the food as well. Sometimes hiring a cook can actually save you money here in Bali on food. There are lots of these little stands around for getting gas. These little bottles here have gas in them, you just get as many as you like and they will fill it up for you. It cost a $1 or $2 per bottle. They do have regular petrol stations, as well, but there are only a few and they are a little further out of town. I usually use these, because they are more convenient. To get around Bali, most people use a car or a motorbike. A motorbike is usually the most efficient because you can weave in and out of traffic. Taxis are also common. There are some local buses, but they don’t go a lot of places and they are not very common, at least not out here in Ubud. We rent a car here monthly for around $300 and it’s a Toyota Avanza, which is kind of like an SUV. It seats 7 people, but it’s very narrow, with limited trunk space. It’s a good little car to get around. We’ve also hired a full time driver for around $160/month. He takes our kids to classes and takes us to different places when we want to go somewhere as a family. If it’s just me going into town, I usually just take the bike myself and go. If you are a pedestrian on foot, it’s important to remember in Bali and in a lot of the world that pedestrians do not have the right of way. Cars have the right of way. So before you take a step out into the street, you have to make sure that no one is coming. Don’t expect cars to stop for you to cross the street. Wait for them to go and then you walk across. In some countries, like Vietnam, you may have seen in another post of mine, the cars and motorbikes don’t stop at all. They just go and you just walk through as they are zooming around you. Kind of fun experience. It’s not quite that intense in Bali, but you do have to watch where you are walking and just go at a slow and steady pace across the street. Now for laundry, we have a washing machine in our place, but it’s also very affordable to send your laundry out to be done at a laundromat. They will either come and pick it up or if you have staff they can take it to the laundromat. They usually bring it back in a day or so, all folded and packaged up nicely. I think when we were doing that we paid $6 – $10 week for laundry for the family. Now our staff just does it for us here, so we save a little bit of money that way. This is the print shop where I am getting some business cards printed. 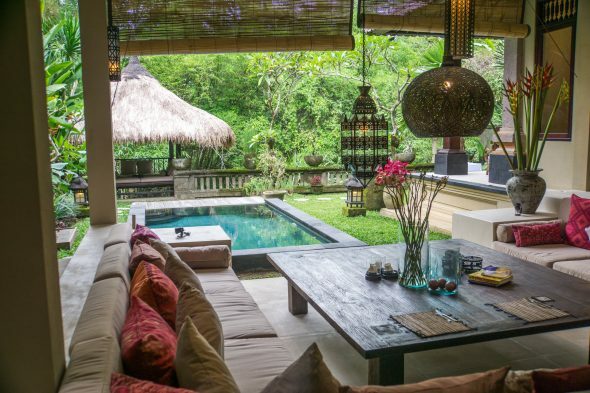 If you are looking for a place to stay in Bali, there are a number of options. I think the way to find the best deals is of course to come here and ask around locally and negotiate a lot. There are some bulletin boards at supermarkets like Bintang Supermarket and several other restaurants where people will post the places they want to rent out and you can contact them that way. If you don’t mind paying a little bit more, Airbnb has a lot of great options. Our home here, this office that I am sitting in, is on Airbnb to rent when we’re not here. VRBO is another site to find vacation rentals. Prices are quite variable. We have seen 1 bedroom places for as little as $300 month. We have rented a 2 bedroom with a pool for $1500 month. 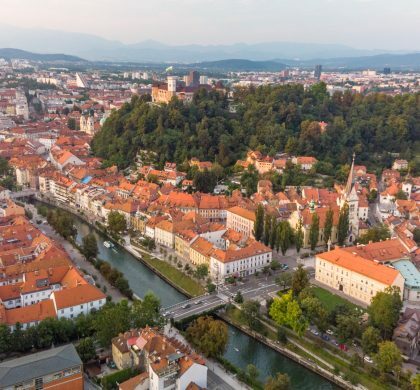 It’s not as cheap as Central and South America or other parts of Asia even, but the lifestyle here is definitely worth the price. With 5 people in our family we typically like a 3 bedroom or 4 bedroom place or 3 bedroom with an office if we are going to be staying for a long time. That is one of the reasons we decided to rent this place longer term and build it up. 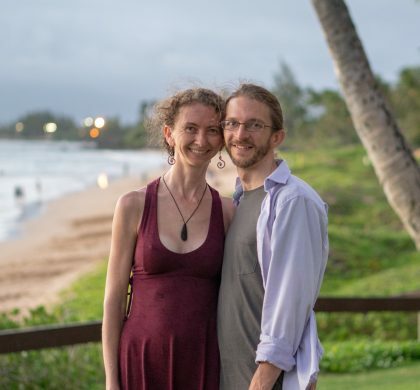 We knew we wanted to spend more time in Bali but the 3 and 4 bedroom houses we were finding that really suited our needs were quite expensive—over $2,000 to $3,000 a month, sometimes $4,000 or more. So we developed this place and now we are renting it out for over $5,000 a month. It’s quite a luxury place and quite large now. That is one of the reasons we decided to do that. I hope you enjoyed watching this video about practical tips and aspects of living in Bali. You know it’s really not a whole lot different from a lot of the places we traveled that are more developing countries. I hope that seeing a little bit more into the detail of how it works makes it less intimidating for you. I hope you see that it’s something that is possible, that a lot people are living happily this way. There a few things to learn and few things to work through, but nothing that isn’t possible to tackle. Thank you for watching and remember to live well and enjoy life NOW. 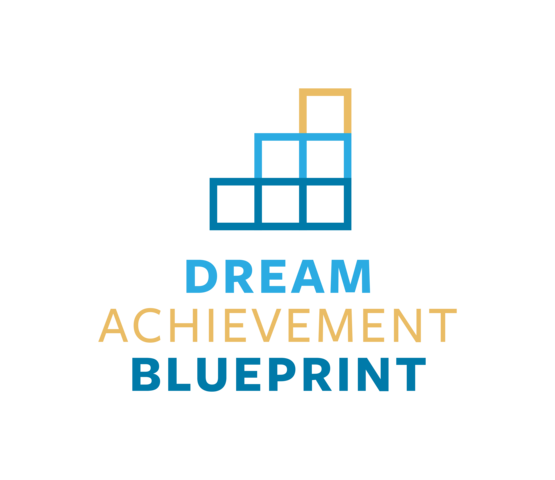 If you liked that video, subscribe to my YouTube channel or visit my website at PearceonEarth.com and subscribe to my newsletter. These are all such helpful things to get a feel for daily living here in Ubud. I’m so glad they have a couple of 24 hour medical clinics. They have certainly come in handy on many occasions. I really appreciate having staff to help us out here too. I certainly wouldn’t want to drive myself around here, for example. Things are certainly done a bit differently, but once you understand the basics, it’s pretty simple! Yeah, Bali makes a lot of things more convenient, and other things less convenient. Every place has its pros and cons, but that variety is one of the things that makes travel so interesting. Hi guys – What are the typical options for day care / playschool? We are planning to base ourselves in Canggu for a few few months… not long enough to enroll in an annual type program, but would like to have the option for having our kids in some type of care (aged 2 and 4). Thanks! Hi Tommy, I’m not very familiar with the options in Canggu, but there are plenty of expats there, and you might post your question on one of the FB groups for the area. Many families also choose to hire a full-time babysitter to watch the kids at home during the day, or take them to activities. So informative and practical! I especially loved seeing the supermarket. That’s always my favorite in other countries to see all the different products and such. You really made life in Bali seem doable and it’s great to have practical advice! You guys are rock stars! Thanks, Emily. So glad you enjoyed the post! Great information! Although I’m not planning on coming to Ubud right away, I still found your video very interesting. Hi! thank you for your video! What was the visa that you were able to apply for? Do you work within the country? It’s the tourist visa, which you can get upon arrival. You can also get a social visa in advance. I work online, which doesn’t count as working “in” the country.